Supporting older people to live happy, healthy, informed lives in their own homes. 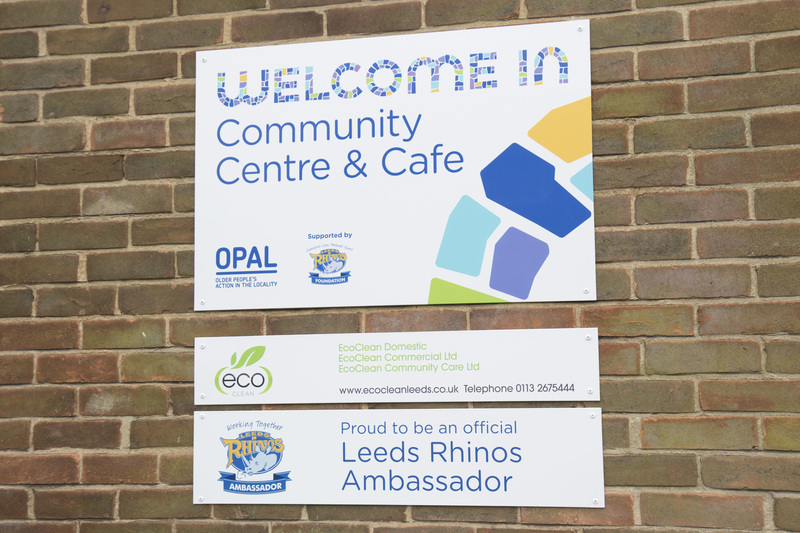 OPAL is a registered charity which supports the over 60’s living in Cookridge, Ireland Wood, Tinshill, Holt Park, Adel and Bramhope - Leeds 16 above the Ring Road. 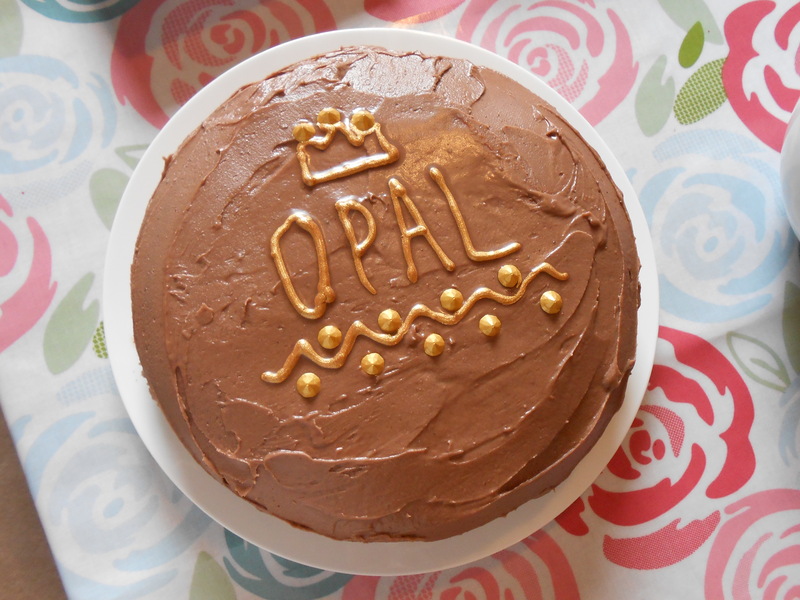 If you are over 60, and live in our area, you can become a full member of OPAL. If not, you may become an affiliated member. Affiliated members can access all our activities apart from home support and OPAL transport. 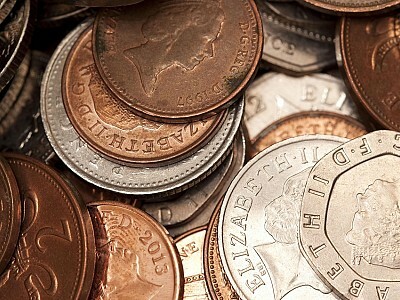 Full OPAL membership and affiliated OPAL membership costs £10 per year. Our Drop In office is open 10am until 1pm Monday to Friday, so call in and see us. If you have an enquiry outside these hours please call on 0113 261 9103. 1) What's the difference between "full OPAL Membership" and "affiliated Membership"? 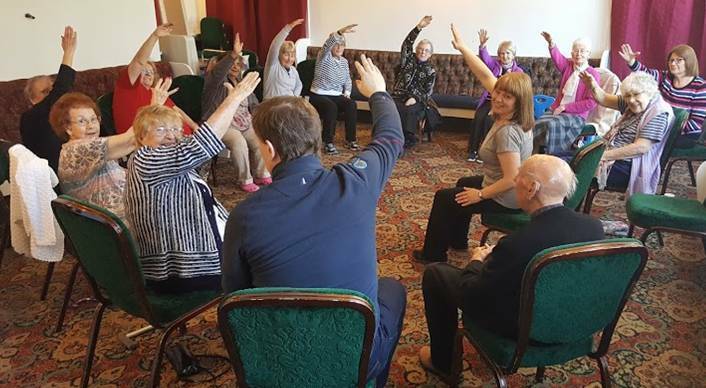 Full OPAL membership is available to anyone aged 60 years or over who lives in the Leeds 16 area north of the Leeds Ring Road. Our area covers postcodes LS16 6xx, LS16 7xx, LS16 8xx and LS16 9xx. An annual membership fee of £10 gives access to all of our services. If you are younger than 60 years old or live outside our geographical boundaries, you can still join OPAL by paying the £10 annual membership fee and becoming affiliated members. Access is available to most of our activities but transport to these activities cannot be provided. Affiliated members cannot access services which require us to go to them, such as home visits, befriending or the handyman or transport service. 2) Where do you get your funding? 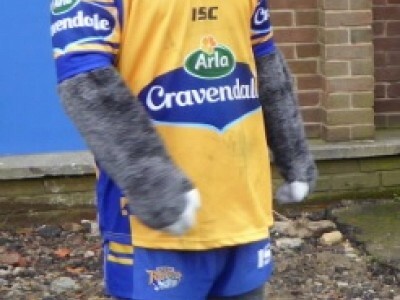 We get our funding from grants, contracts, donations, fundraising and we charge for most of our activities. Our 5 year contract with Leeds Adult Social Care covers about 60% of our costs and for this we have criteria to meet such as reducing social isolation and improving health and wellbeing for older people in Leeds16. 3) How is OPAL managed? OPAL has a management committee which meets approximately every 6 weeks. At the meetings, key strategic decisions are made about the future direction of OPAL. On a day to day basis, OPAL is managed by the Project Coordinator who is assisted by the Volunteer Coordinator who manages the volunteers. 4) Are you part of the council? No. We do get some funding from Adult Social Care and have to provide certain services to older people in Leeds 16 as part of our contract with them. 5) How do I make a referral to OPAL? ou can call, visit, email or write to us with the details of the person you want to refer. We will make contact with that person within 2 working days and we will have arranged an appointment with a named worker within 3 working days. 6) I Want my mum/dad/friend to join. What do I do? We can give you as much information as possible to pass on to the person concerned or, we will send the information direct to them. If it is more appropriate, we can phone or visit them to let them know about OPAL and the services we offer. Once we have informed an individual about OPAL, it is then the choice of the individual as to whether they would like to join OPAL. You cannot join on behalf of someone else without their consent but we will make it as easy as possible for them to join if that is what they choose. 7) How do you get your volunteers? Our volunteers hear about us through word of mouth, adverts and through posters and leaflets. We have volunteers ranging from ages 16 up to 80+ years of age. The roles of our volunteers are incredibly varied and include driving, hand delivering newsletters, teaching computer lessons, helping in the office and much, much more. We have over 80 volunteers and every single one of them is highly valued by our staff team of 5. To join our volunteer team, you need to complete a volunteer application form and we will take up 2 references. We then interview you and depending on the type of volunteering you want to do, we may do further checks such as a CRB check, which checks for a criminal record. You will then receive a full induction before doing any volunteering. 8) If I have a criminal record, can I still volunteer for OPAL? We work with some vulnerable older people and therefore the answer to this question depends on the type of conviction you have and the type of volunteering you want to do with us. We will always consider applications and we are happy to discuss your personal situation in confidence so you can decide whether you would like to make an application to be a volunteer with us. 9) Can I use some of OPAL's services but don't want to join as an OPAL member? Yes. OPAL is accessible to any older person living in Leeds 16 for information and support. We will endeavour to help you with your enquiry ourselves or if it is appropriate, we will signpost you to other services. 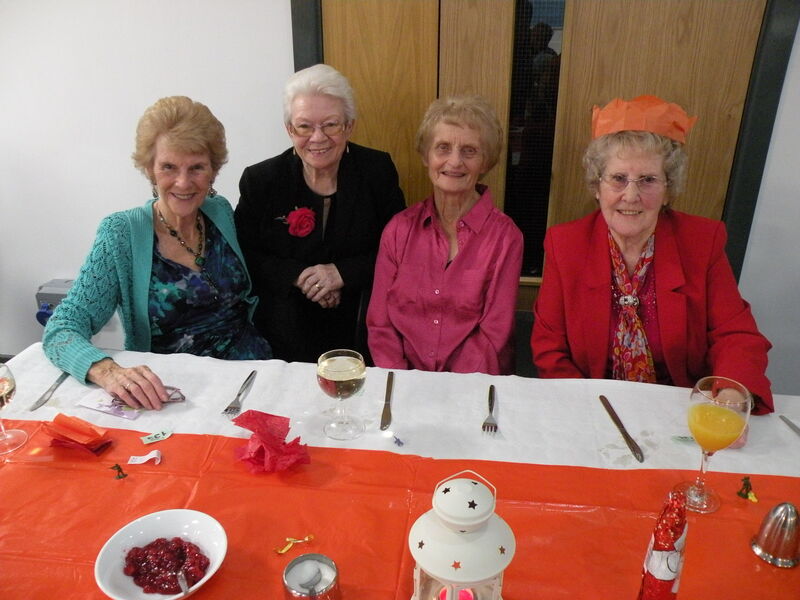 There are some social activities such as our Tea Dance and the Coffee Afternoon which everyone is welcome to attend. 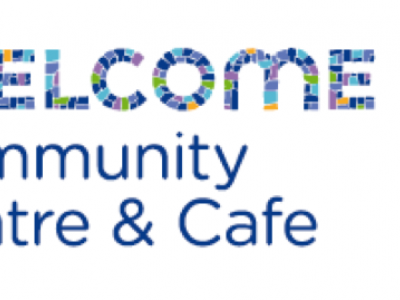 OPAL, Welcome In Community Centre, 55 Bedford​​ Drive Leeds, LS16 6DJ. All enquiries relating to Leeds CityCouncil, housing, employment, noise and benefits advice. Come in and see us if you need help with anything.